DET is sold exclusively through Amcon Laboratories. To order DET, please visit the Amcon web site: www.amconlabs.com or call 1-800-255-6161. Want to learn more about DET? Provide us with your e-mail address and we will keep you up-to-date with product news and CE opportunities. 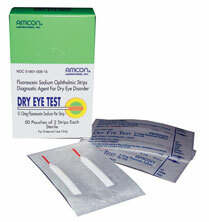 .....your treatment progress in Dry Eye Syndrome. DET..... following dry eye syndrome scientifically.